30 Minutes at a time that suits you. High quality personalised immigration advice for just £150. 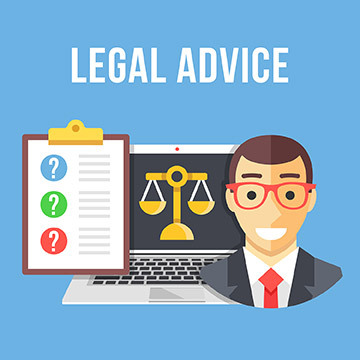 A consultation is a great way to have all your immigration questions answered by one our experienced team of immigration lawyers. If you are unsure about an application you are making on your own or you want to know what your next steps are, our team will advise you on all your options. Even if you don't know which type of visa you want to apply for, our lawyers can tell you which visas you are eligible for, which forms you'll need to complete and even the documents and supporting evidence required to give your application the best possible chance of success. We offer consultations face to face in our Birmingham offices or over the telephone. Just let us know at the time of booking how you would like to have your consultation and provide us with your contact details and we will do the rest.